Entity resolution is a common data cleaning and data integration problem that involves determining which records in one or more data sets refer to the same real-world entities. It has numerous applications for commercial, academic and government organisations. For most practical entity resolution applications, training data does not exist which limits the type of classification models that can be applied. This also prevents complex techniques such as Markov logic networks from being used on real-world problems. 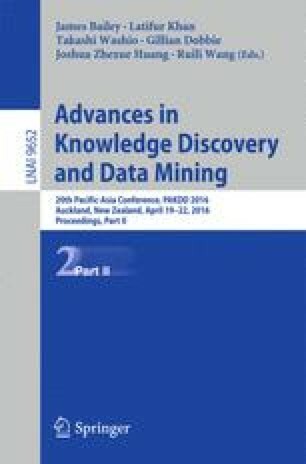 In this paper we apply an active learning based technique to generate training data for a Markov logic network based entity resolution model and learn the weights for the formulae in a Markov logic network. We evaluate our technique on real-world data sets and show that we can generate balanced training data and learn and also learn approximate weights for the formulae in the Markov logic network.